We now have our lovely Robin Christmas Tree Decorations for sale on our Etsy shop. Our Robins have a gorgeous laser etched breast with an elegant cut through on the wing. The Robins are drawn an designed by myself an made in wonderful England. 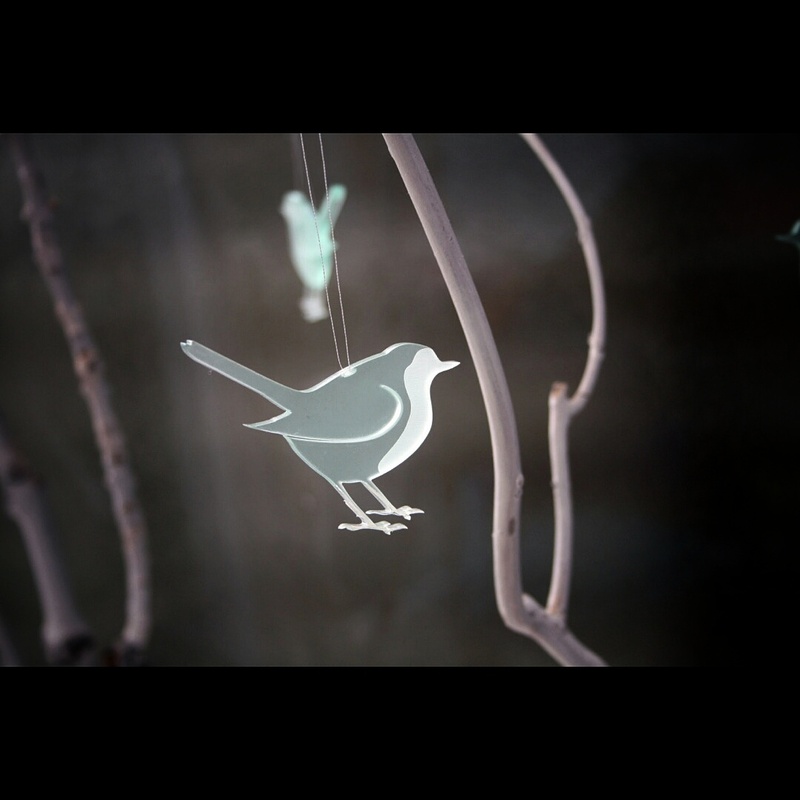 Made from acrylic so even through it looks delicate if it falls off the tree it won’t break!! This entry was posted in Holiday, Illustration, Products and tagged arts, bespoke, bespoke mall business, bird, Christmas, Christmas decoration, christmas tree, crafts, design, etsy, for sale, Made in England, robin, sale, tree decoration, xmas, xmas Robin. Bookmark the permalink.